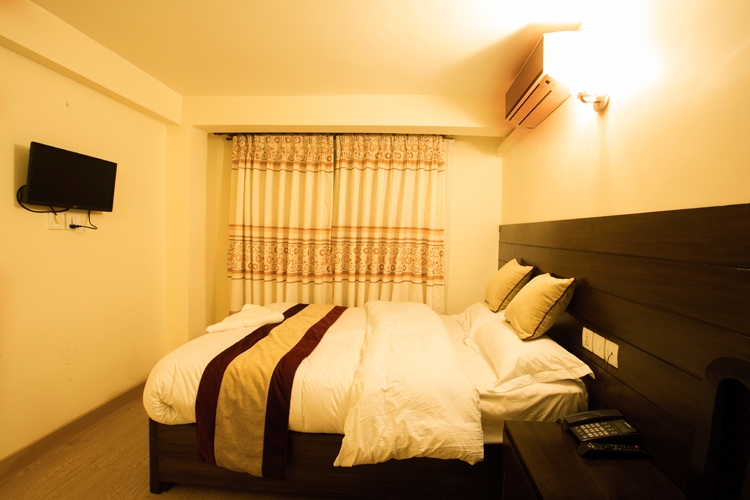 The Kathmandu Friendly Home has 18 well-furnished rooms. Each has a private en-suite bathroom with hot and cold running water round the clock. All rooms have satellite TVs. We provide a 24 hour Room Service including in-room dining and snacks.